Beautiful Boarding Suites for your pet – your family. 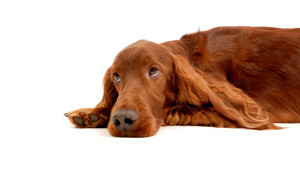 All pets need to be up to date on all vaccines and have shot record. 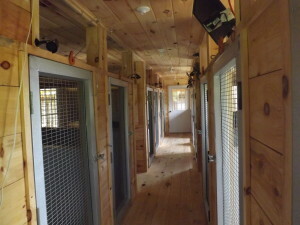 8:00 am – 5:00 pm — Owners live on site so special arrangements can be made 24 hours a day 7 day a week. We offer both training and grooming also open 7 days a week with appointment. 8:00 am - 5:00 pm — Owners live on site so special arrangements can be made 24 hours a day 7 day a week. You may contact us for additional information. Thank you!